A couple weekends ago I had two of my best girlfriends, Keri and Meredith, in town for the weekend! They arrived on a Friday evening left Tuesday evening. We had a blast and did so many different activities all weekend long. 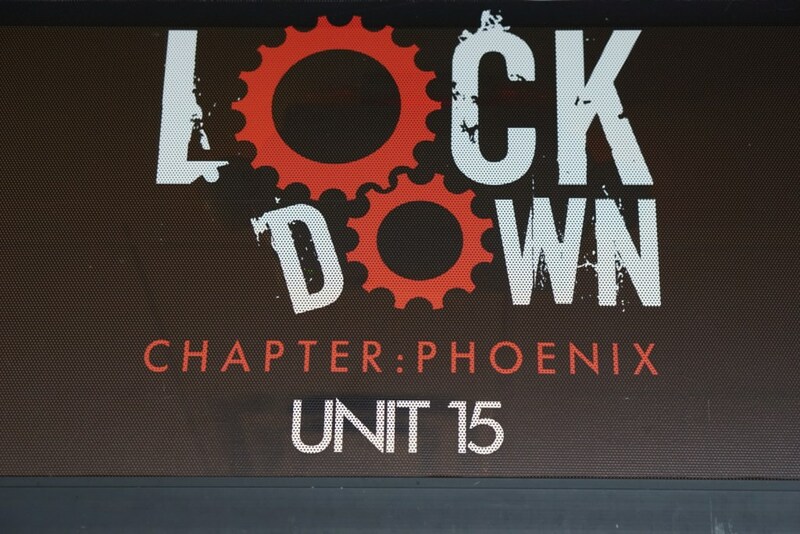 One of my favorites of that weekend was our adventure at Lock Down Rooms- Phoenix! I had never been to one before so I was super excited to share the experience with the girls! We went on a rainy Saturday afternoon, which was PERFECT. 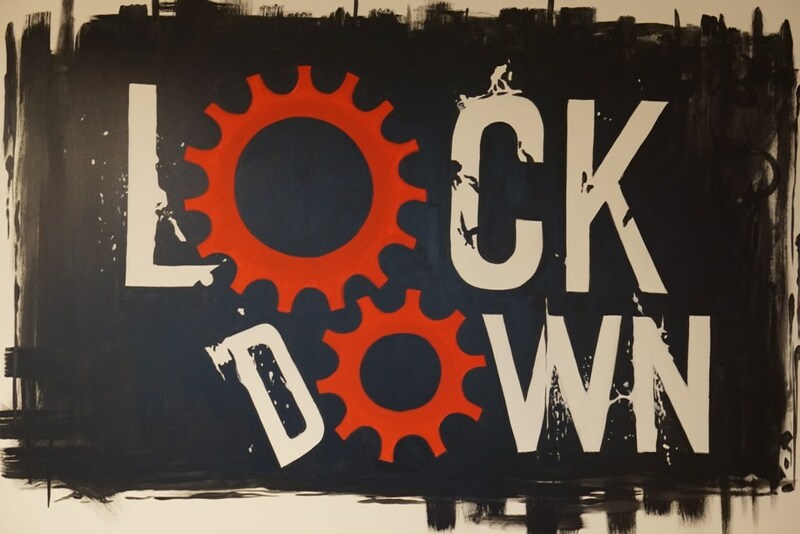 Lock Down Rooms is a “game” where you are given 1 hour to solve a mystery and unlock the room. The 1 hour is full of solving puzzles, answering riddles and collecting clues! There are 4 different cities in which they operate- Las Vegas, Los Angeles, Phoenix and San Diego. 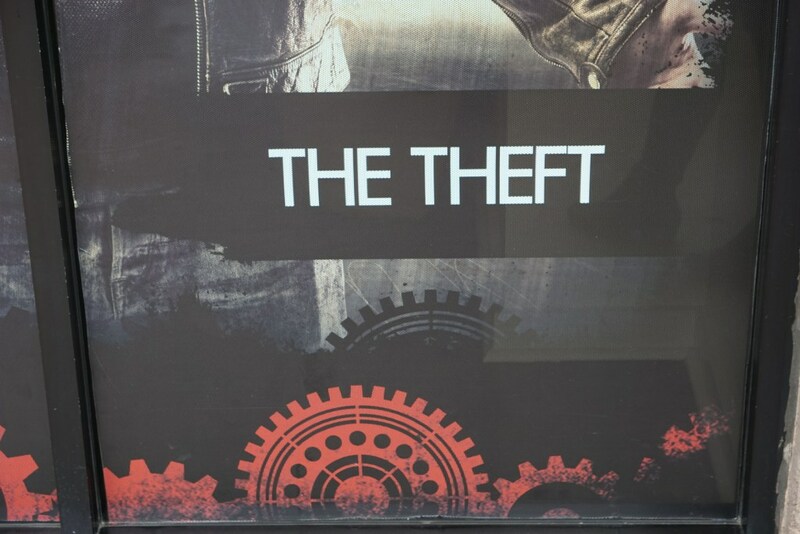 Each location has 3 different rooms – we chose “The Theft” room which is a medium difficulty level room that accommodates 3-8 players. 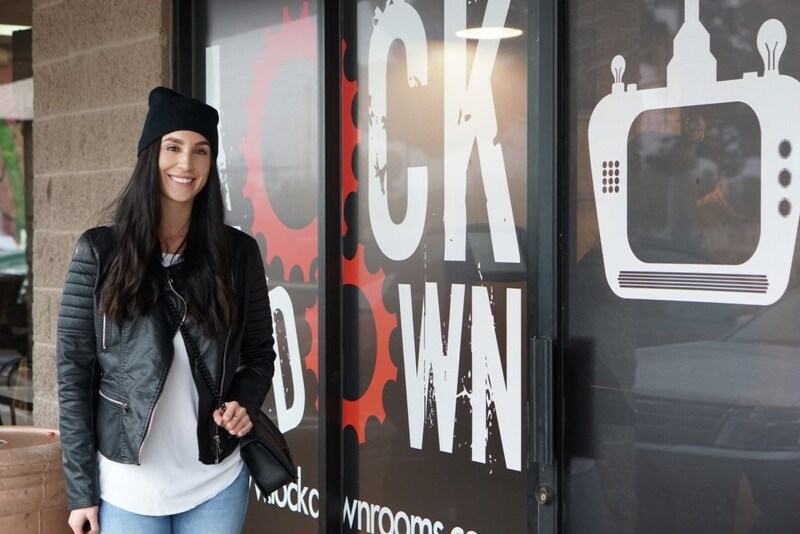 Our challenge was to use our thieve skills (the video says we are to graduate a school of thieves and this is our last assignment) to disarm 8 security systems in order to steal Sofia-a diamond necklace. Before entering the room we watched a short video to get us in the right state of mind and get our thieve juices flowing! Our attendant explained the rules very thoroughly and we had a complete BLAST! I honestly didn’t know what to expect but I was so impressed with the whole thing and loved the rush I felt from being under pressure. Unfortunately, we were just shy of escaping but were able to finish out the room with some help from one of the attendants. The girls and I worked together so perfectly and realized we all had different particular skills that helped us throughout the game. I would definitely suggest going in a little bigger of a group; the more brains, the higher likelihood of successfully completing the game. 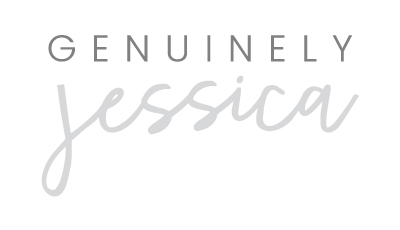 If you are looking for a fun, challenging experience, whether it be with family, friends co-workers etc. 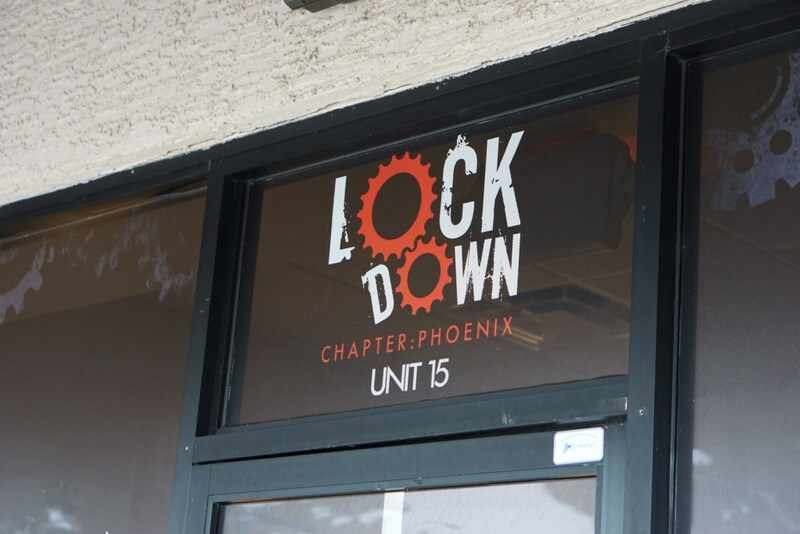 I HIGHLY suggest checking out Lock Down Rooms! Perfect for a rainy day, team building and a great bonding experience. My outfit was perfect for our room theme right?! Black theft beanie and leather jacket- Haha!